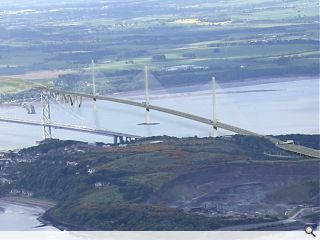 A new road bridge spanning the Firth of Forth is to be named the Queensferry Crossing following a public poll. First Minister Alex Salmond announced the title at a naming ceremony for the £1,5bn infrastructure project, scheduled to open to traffic in 2016. Salmond said: “It was Queen Margaret in the 11th Century who introduced a ferry to carry pilgrims across the Forth, giving the communities on either side of the Firth their name. 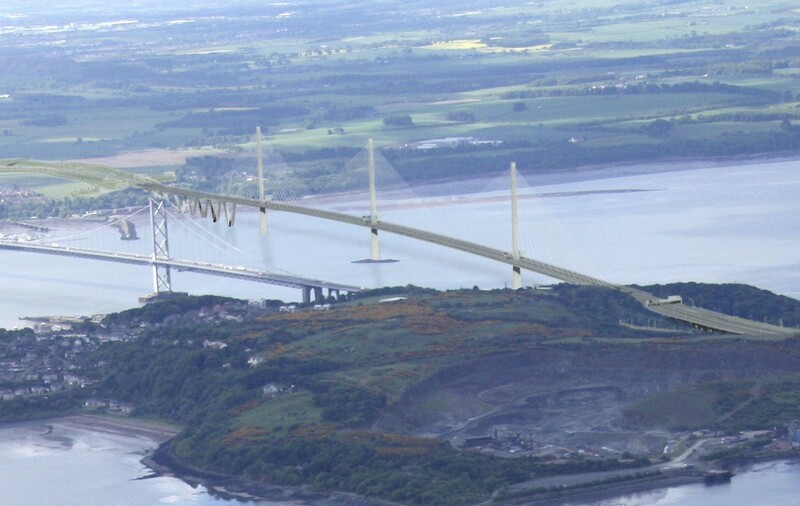 "The public's choice of Queensferry Crossing reflects the area's rich history and the continuing link between the two communities on the estuary's north and south banks." A consultation is currently underway into mounting a World Heritage bid for the Forth Railway bridge to boost local tourism.